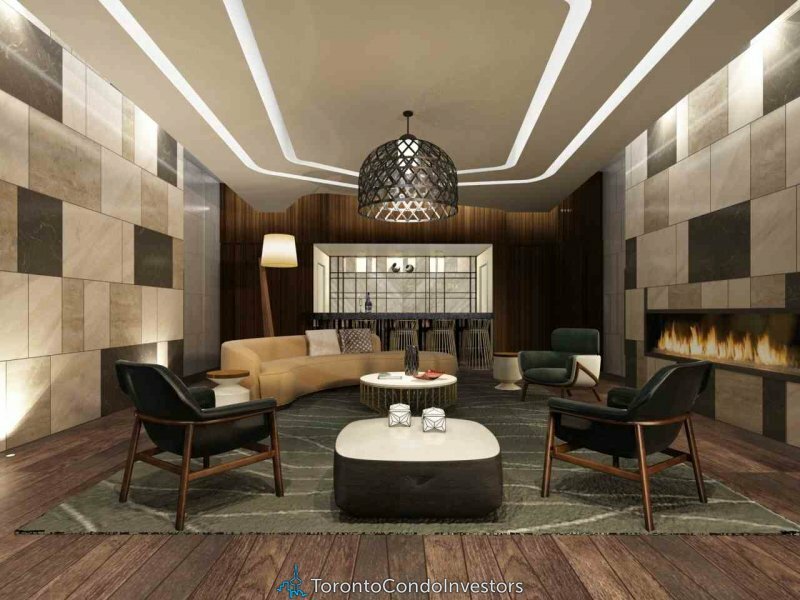 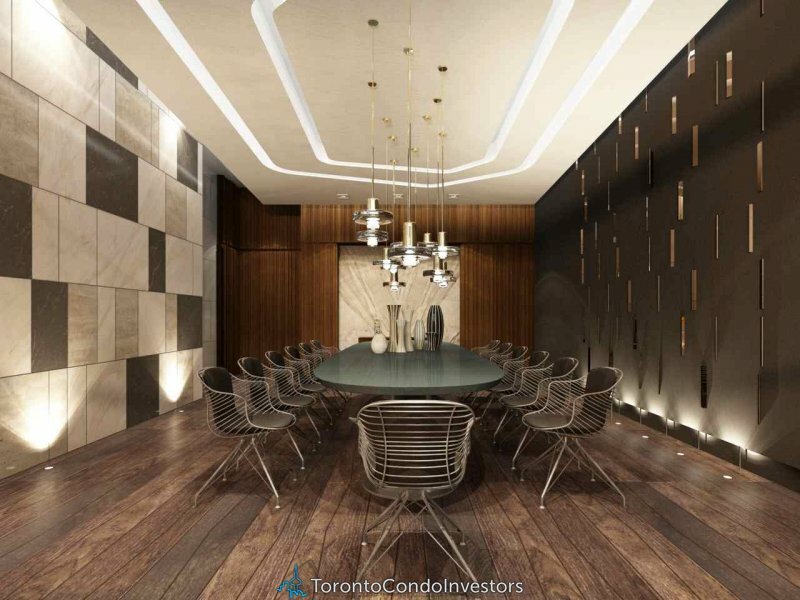 The Eglinton Condos is a new preconstruction condo development by Menkes Developments Ltd located at 161 Eglinton Ave East in Toronto (Yonge/Eglinton). 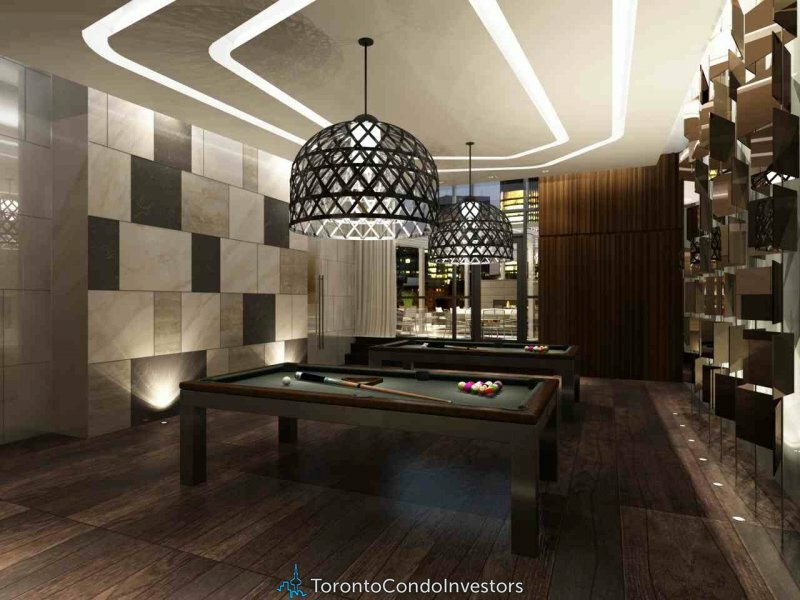 The Eglinton Condos will be 34 storey’s. 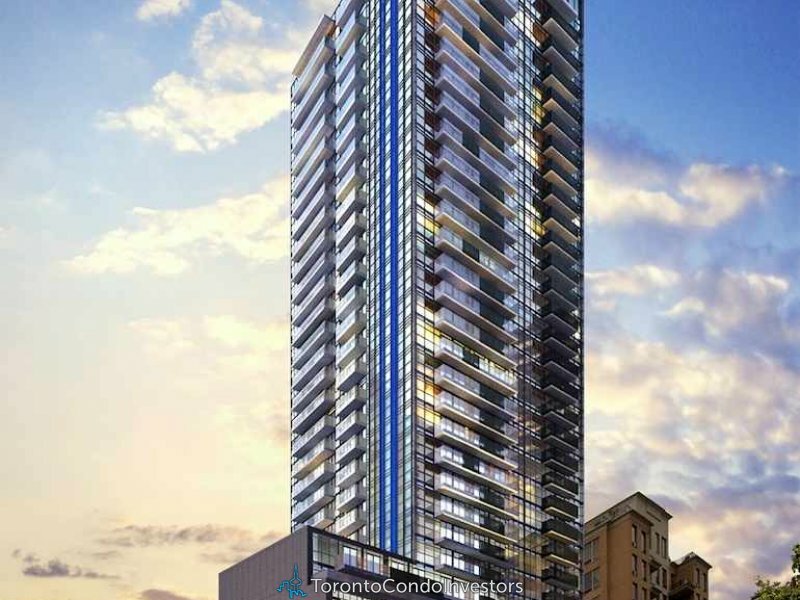 Estimated completion is still unknown. 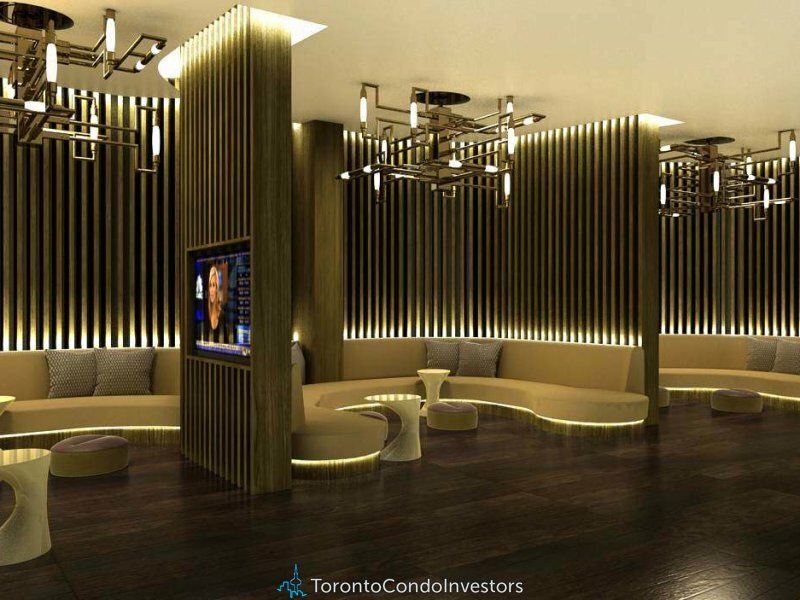 Amenities at The Eglinton Condos will include a lobby with 24-hr concierge, fitness centre, party room with catering kitchen and bar, wireless lounge, outdoor terrace with BBQ, dining area, lounge and sun deck, kids room and 2 guest suites.